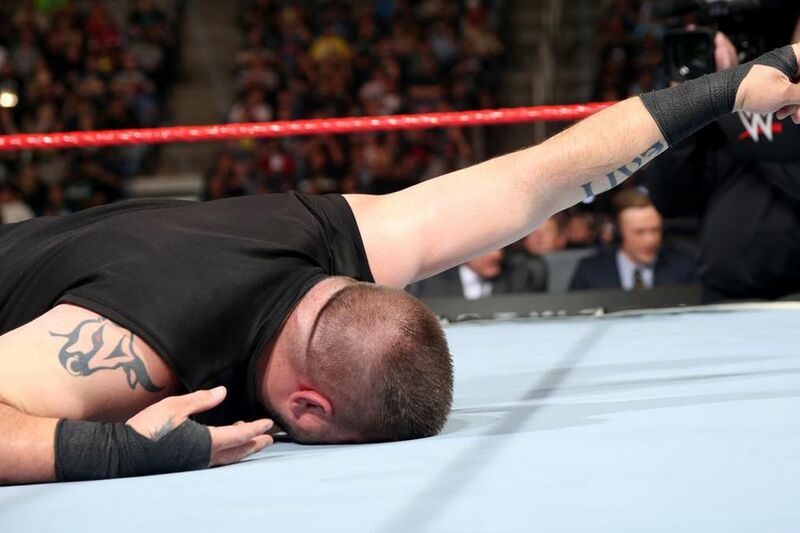 Specifically, the Kevin Owens injury story has gone from “eh, it’s probably just a work” on Monday night to “he could miss WrestleMania 35” in a matter of days. To recap, Owens was written off television on Mon., Oct. 8 when Bobby Lashley beat him down as part of a heel turn for Lashley’s character (and for Lio Rush’s Raw one, too, I guess – although Rush was already playing a bad guy on 205 Live with essentially the same gimmick). 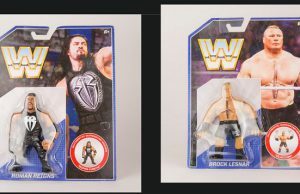 The initial reports said it was storyline, and we all started guessing whether his “injury” hiatus would last longer than his one week “walk off”. Then, word came out that he was really dealing with knee issues, but it was probably something minor like a routine scope or a meniscus tear – the kind of thing that could only keep you out for weeks, but no longer than a month or two. Now, the latest Wrestling Observer Newsletter is saying there’s a fear behind-the-scenes that KO could be out for much longer. While there’s still no official diagnosis being reported, it’s looking like we should expect to be without the Prizefighter on our screens for at least four months. It’s possible he could be out for as many as eight months.